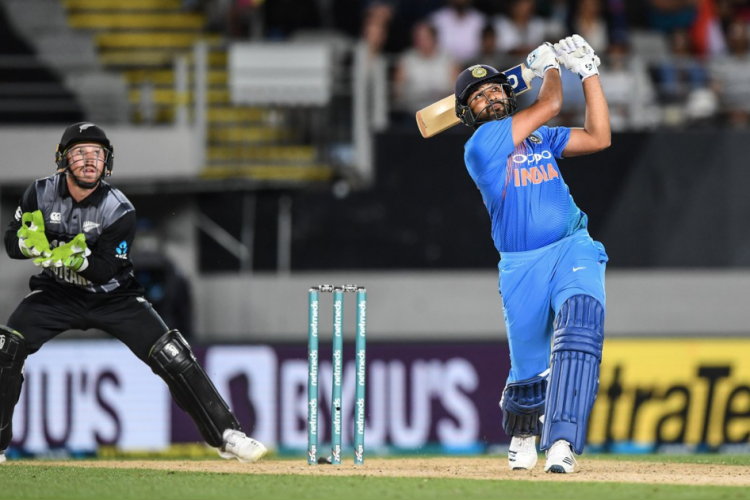 Indian captain Rohit Sharma became highest run-scorer in the T20Is after he smashed a quick 50 against New Zealand in the 2nd match of the ongoing series. Now, he is on the verge of a new world record as he plays the 3rd T20I against the Kiwis. Sharma needs only two sixes to leapfrog New Zealand’s Martin Guptill and West Indies’ Chris Gayle (both with 103 sixes) to become the batsman with most sixes in T20Is.